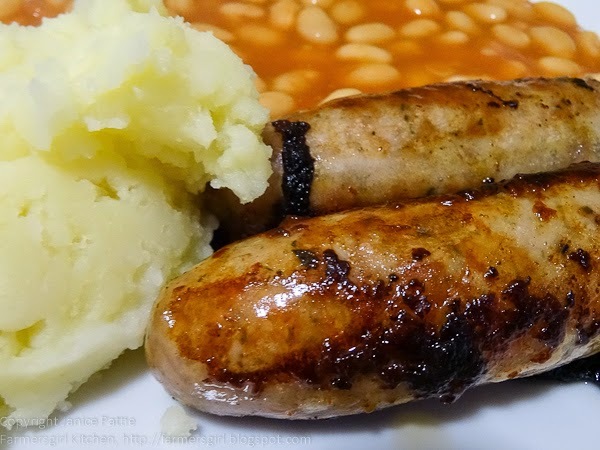 Farmersgirl Kitchen: Quick and Easy Sausages Three Ways! This is a useful speedy idea and I am sure great for a quick supper. 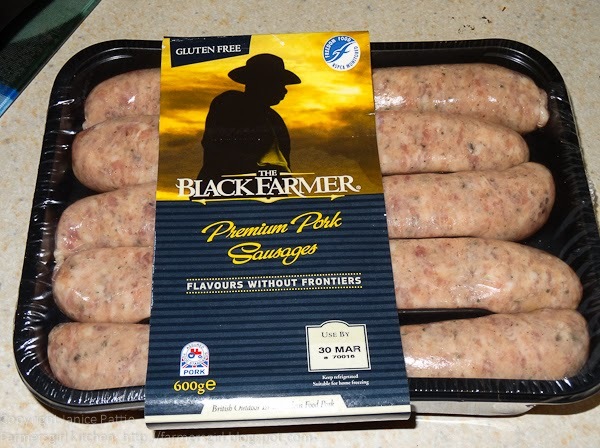 We don't eat a lot of sausages in our house, but when we do, we always get the good quality ones. I love pork, apple and sage. 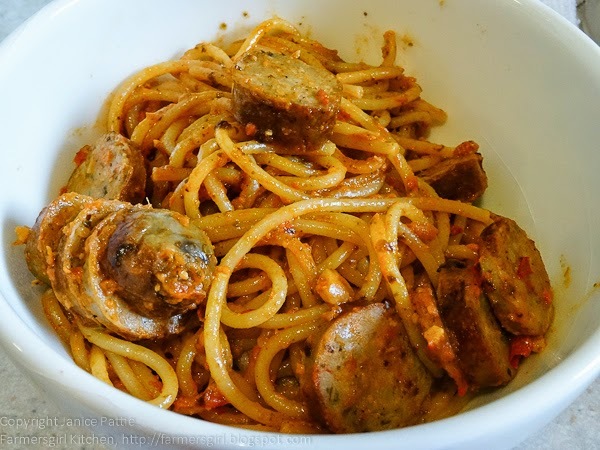 I want to climb into the computer to eat the Spaghetti with Sausages and Red Pepper Pesto. Thanks Nanya, it was indeed. I often get those ones too, but I have to say that these needed no extra flavouring. Ha ha, it was really excellent Bintu. The spaghetti was very good.